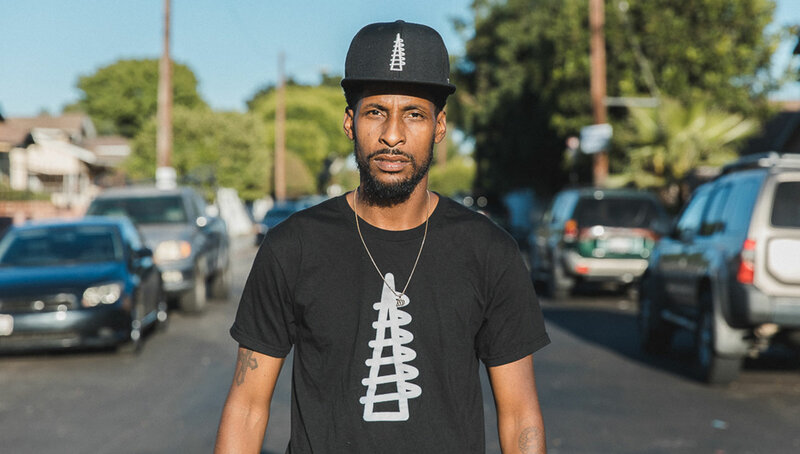 Born and raised in Watts, California, Stix has been involved in the music industry for 16 years as a performing artist, producer, and song writer. 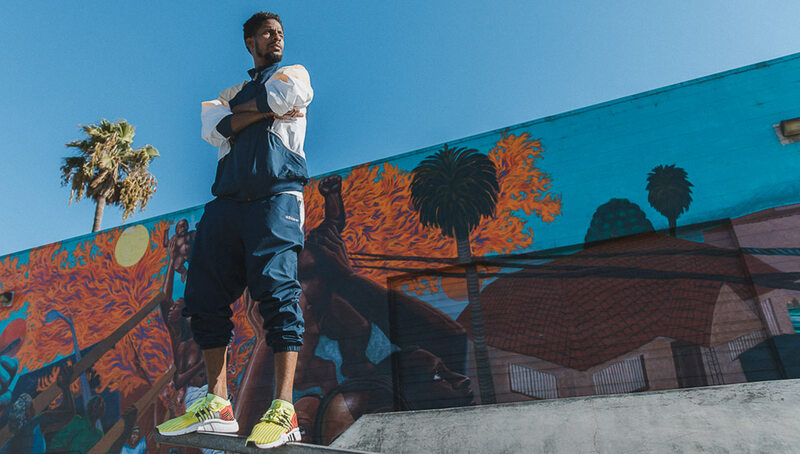 Beyond his music, he is heavily involved in giving back to his community through his Think Watts foundation. 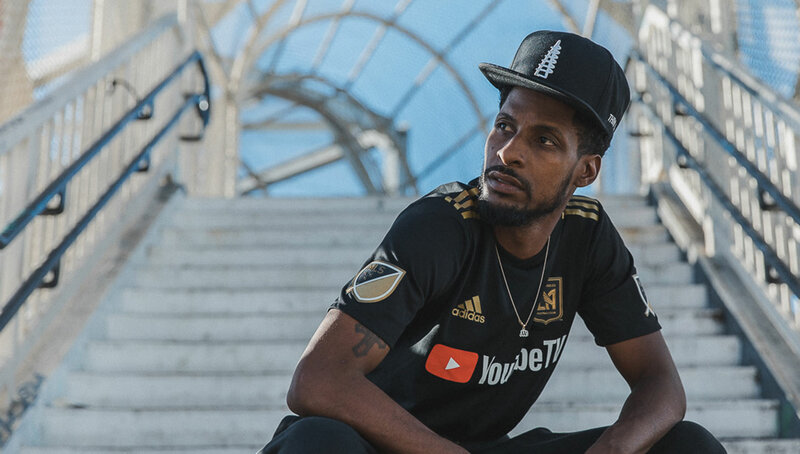 We sit down with the rap veteran to discuss topics ranging from the state of today’s music industry to how he ended up creating the official anthem for LAFC. 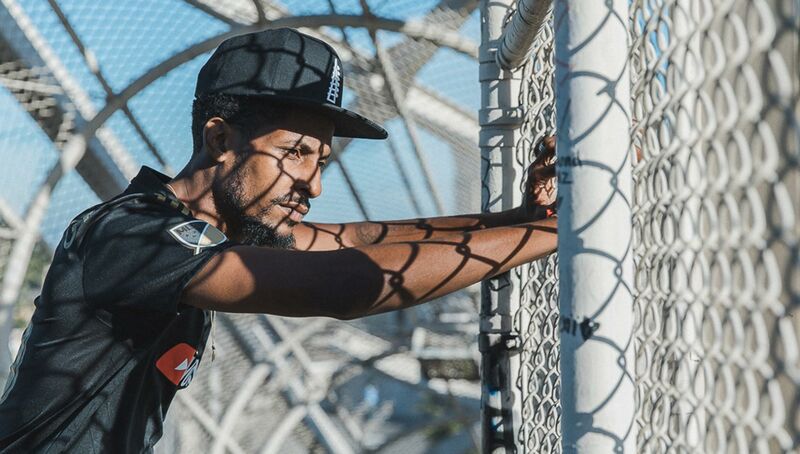 Watts native Stix is addicted to positive change. 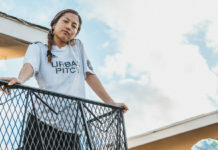 Whether it’s through music or community work, he is constantly working toward affecting the lives of those around him, and he refuses to be pigeonholed into working in just one field. 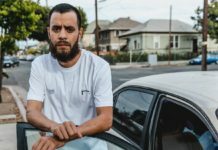 While he’s accrued a significant amount of success throughout his 16-year music career — performing at sold out shows and working with artists like Iggy Azalea and DJ White Shadow — he wants his impact on the world to go beyond music. 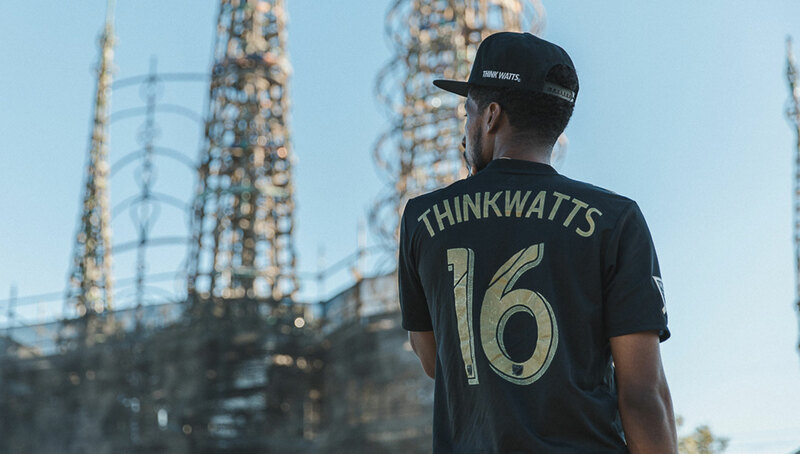 He is the founder of Think Watts, which in addition to serving as a full-service multimedia company and brand works to give back to his local community, whether it be providing aid to the homeless population or providing ex-offenders with job placement. 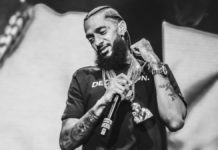 Music is the platform in which he has gained notoriety, but he is utilizing his success as a launching pad to become something far greater than just an artist. That doesn’t mean he’s stopped focusing on music altogether. 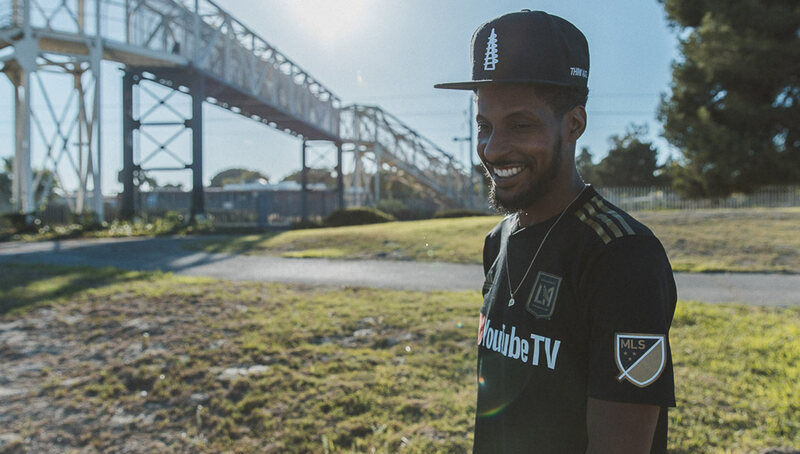 He’s recently been commissioned to create the anthem for LAFC — which will be the first-ever official song for an MLS team when it drops later this month. His fandom and affiliation with the club happened almost by accident. 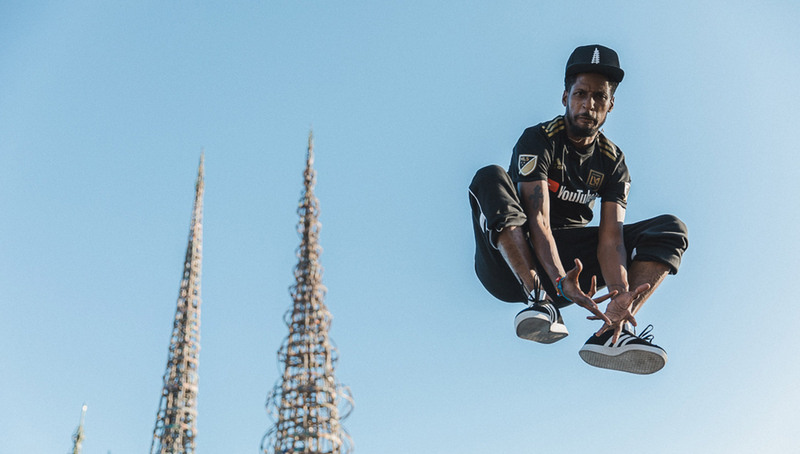 He wore an LAFC kit during a performance in front of a crowd of 30,000, not knowing that it was an LAFC jersey but donning it because he found it extremely representative of the city of LA. Seeing this, the team reached out to him and brought him to a game, where he instantly fell in love with the community of its passionate supporters and the state-of-the-art stadium in which they play in. 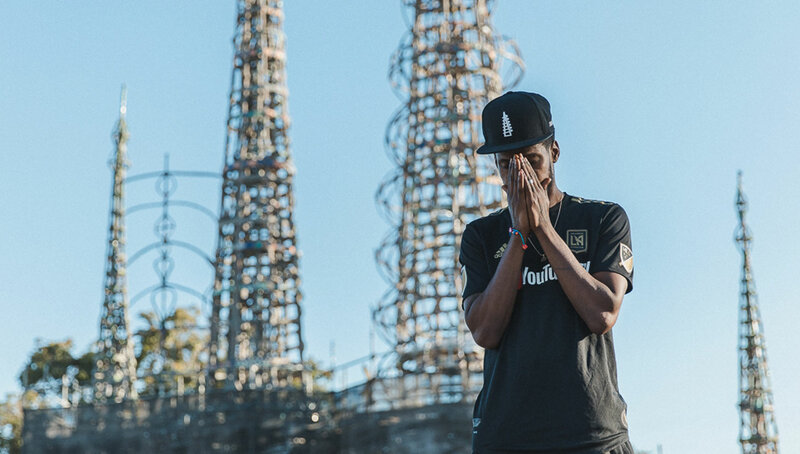 Shortly after, he created an LAFC tribute song without even being asked, an organic action that falls within the team’s for LA, by LA mantra. 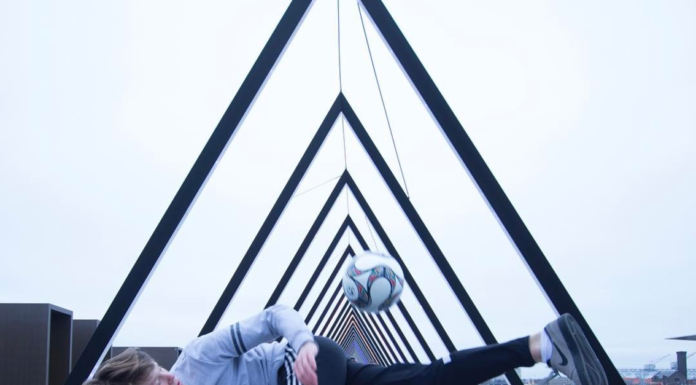 It’s scheduled to release later this month alongside a music video shot in the team’s stadium. It’s clear that Stix’s vision and passion toward helping others and being a positive figure has brought him to where he is today. While he may not (yet) have the platinum albums and Grammy awards that some of his peers do, his list of accomplishments and achievements makes him stand out in a field where it’s so easy to get lost in the mix. Learn more about the Think Watts foundation at its website, and keep up with Stix’s career journey by following him on Instagram and Twitter.